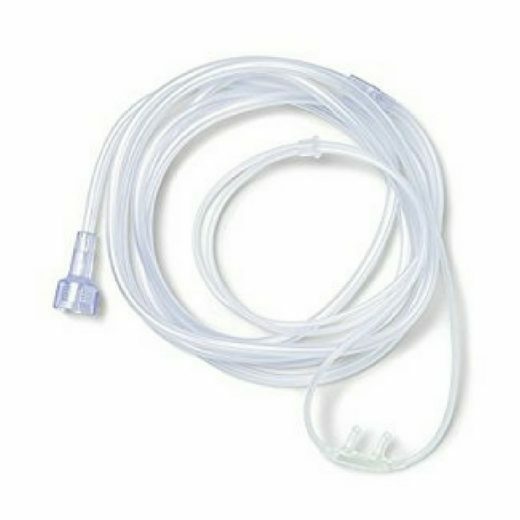 The 7-foot Supply Tube on the Salter 1600 Nasal Cannula includes a three-channel, crush and kink-resistant design. The over-the-ear style headset ensures secure positioning, allowing for more freedom of movement without worrying about shifts or oxygen loss. 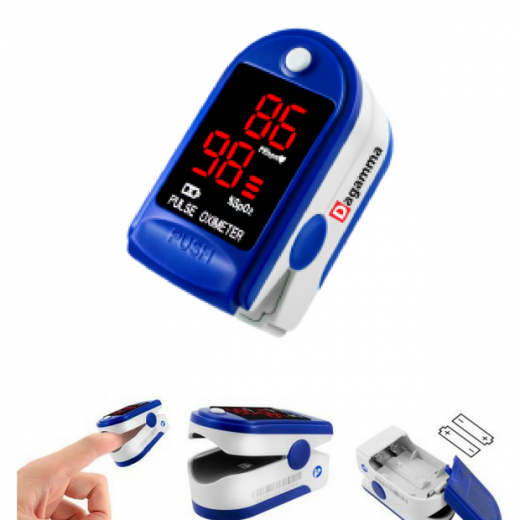 USAGE: The Salter 1600 “Original” Cannula is for flows up to 8 LPM.